Phase I, or early interceptive treatment, is limited orthodontic treatment (e.g., expander or partial braces) before all of the permanent teeth have erupted. Such treatment can occur between the ages of six and ten. This treatment is sometimes recommended to make more space for developing teeth, correction of crossbites, overbites, and underbites, or harmful oral habits. 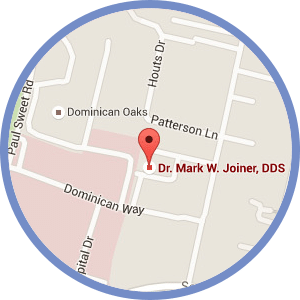 Phase II treatment is also called comprehensive treatment because it involves full braces when all of the permanent teeth have erupted, usually between the ages of eleven and thirteen. Yes! 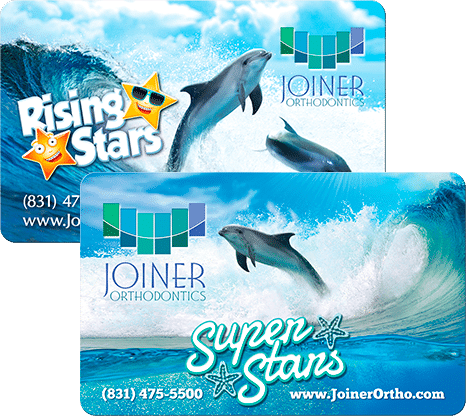 Visits with your dentist are even more important during orthodontic treatment. You should see your general dentist every four months for cleanings and dental checkups.